Dust off the old bucket list! Got it? Good. Now, get ready to add some amazing adventures to its pages. 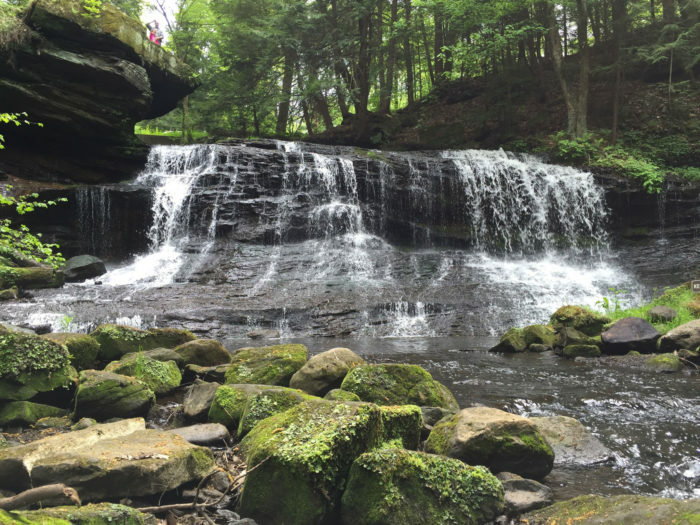 These six waterfall hikes near Pittsburgh offer a little bit of everything. Stunning natural beauty. Opportunities to interact with wildlife up close. 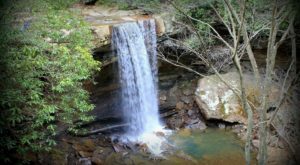 And, plenty of picture-perfect moments for selfies and photos at some of the area’s most beautiful waterfalls. So, what are you waiting for? Start adding to your bucket list. 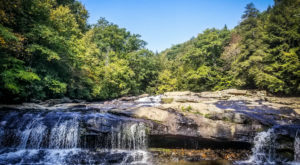 Admire two waterfalls along Meadow Run Trail in Ohiopyle State Park. But, that's not all. The three-mile loop trail offers the perfect way to cool off. With a slide down the Meadow Run Natural Waterslide. 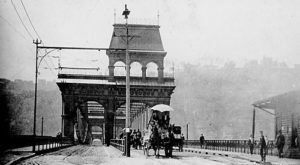 (But, be forewarned, the ride could be a bumpy one and result in bumps and bruises.) View Cucumber Falls from the top, or climb down a set of stairs to check it out from the base. 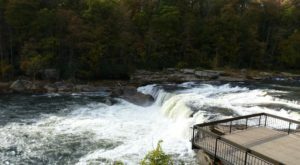 Ohiopyle Falls features several viewing platforms that will take you right by the falls. 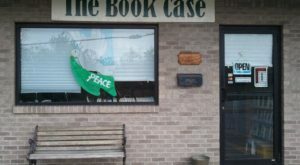 Ohiopyle State Park is located at 124 Main St., Ohiopyle, PA 15470. 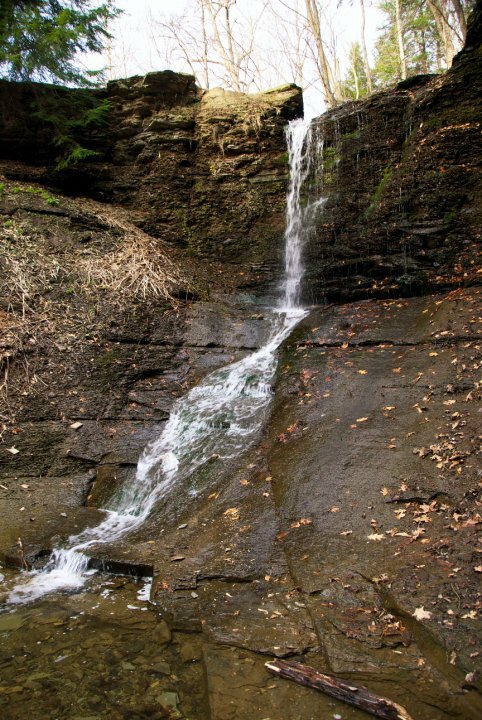 Enjoy a leisurely stroll to Buttermilk Falls in Beaver Falls. The hike takes between five and 15 minutes, depending on how fast you walk, and will take you up wide, stone stairs. Of course, you'll be rewarded with simply breathtaking views of the 40-foot waterfall. Feel the cool mist of the waterfall (but be careful) if you walk behind it. 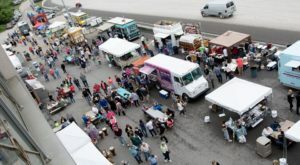 You can also check it out from above. 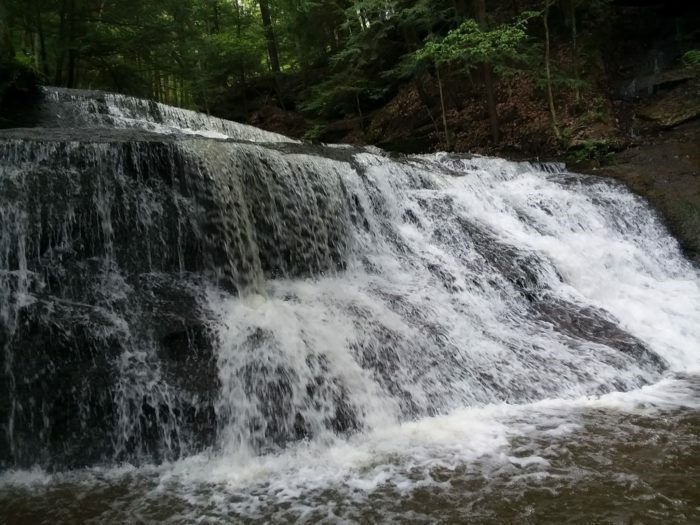 Snap photos of Allegheny County's only waterfall at Fall Run Park in Glenshaw. 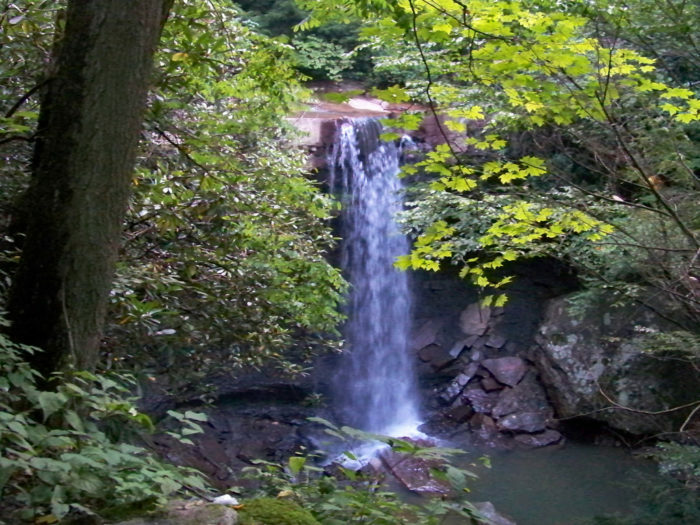 The one-mile trail boasts Fall Run Waterfall. 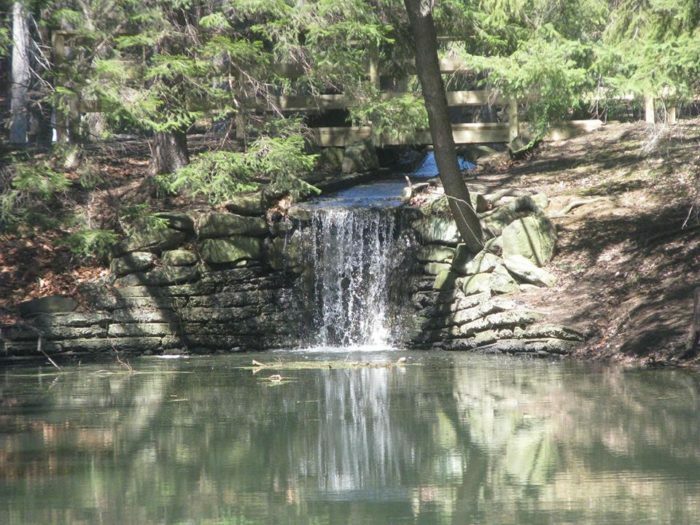 The county's lone waterfall drops 25 feet. Check it out from the base. Or, climb the staircase to get a bird's eye view. Fall Run Park is located at 187 Fall Run Rd., Glenshaw, PA 15116. 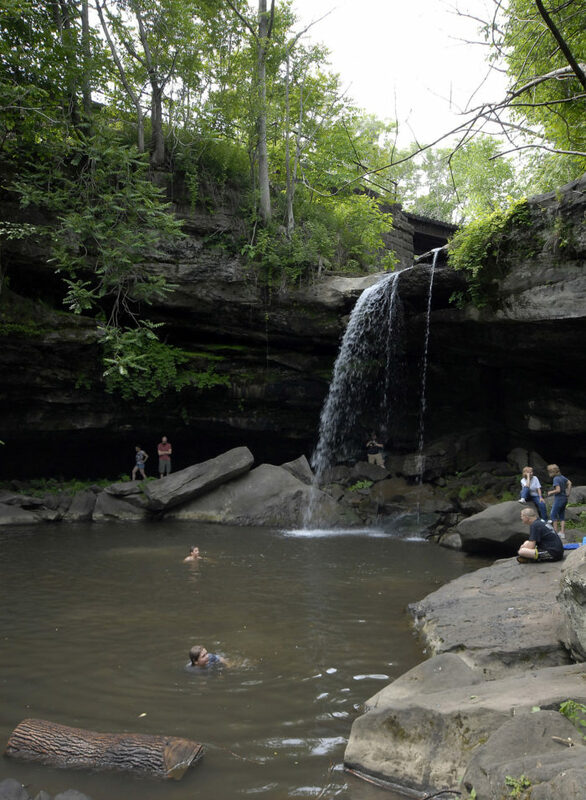 Fair warning, Slippery Rock Gorge Trail boasts a gorgeous waterfall. But, it isn't for the inexperienced hiker. The 14.2-mile loop trail features steep climbs and slippery areas. So, be careful if you embark on it. And, plan to spend a significant amount of time on the trail as the complete hike can take upwards of six hours. Explore the trails that crisscross through Sahil Nature Park. The 90-acre nature park offers plenty of picture-perfect moments. Watching ducks meander along a pond. Seeing butterflies prepare to leave the nursery, And, admiring the simple beauty of a waterfall tumbling into a pool of water. The nature park is open daily from dawn to dusk. 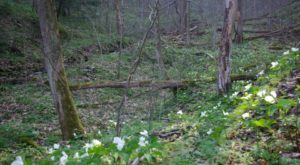 Sahli Nature Park is located at 194 McKinley Rd., Beaver Falls, PA 15010. Springfield Falls is located in Mercer, PA 16156. How many of these waterfall hikes have you already been on? Join the conversation in the comments! Then, click here to plan a simply spectacular weekend that’s all about waterfalls.